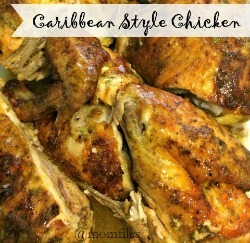 Today's post is sponsored by Naturally Fresh. All opinions are my own as always. It's football season and the big Game Day is approaching. This means you have a little time left to start getting your Game Day menu ready or plan on what you will take to a party you may attend. Of course you must have an abundance of savory finger foods on hand. 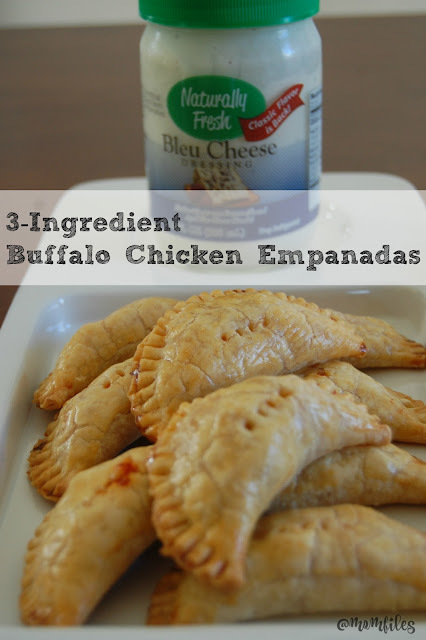 One of my new favorites are my Buffalo Chicken Empanadas. The best part is you only need a handful of ingredients to make them. These can be made ahead of time and stored in the refrigerator if you need to. They can be heated up in the oven or microwave. 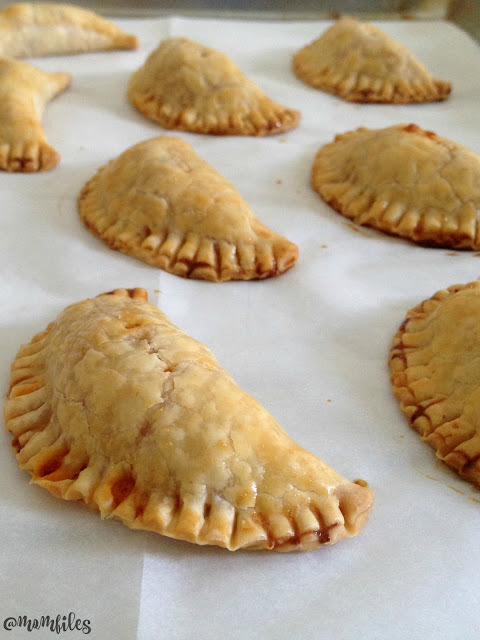 They are so easy to make, taste SO good and really are a crowd-pleaser. Lightly season your chicken (if you choose to) and place in slow cooker on high setting and let cook for 2 hours or until tender. 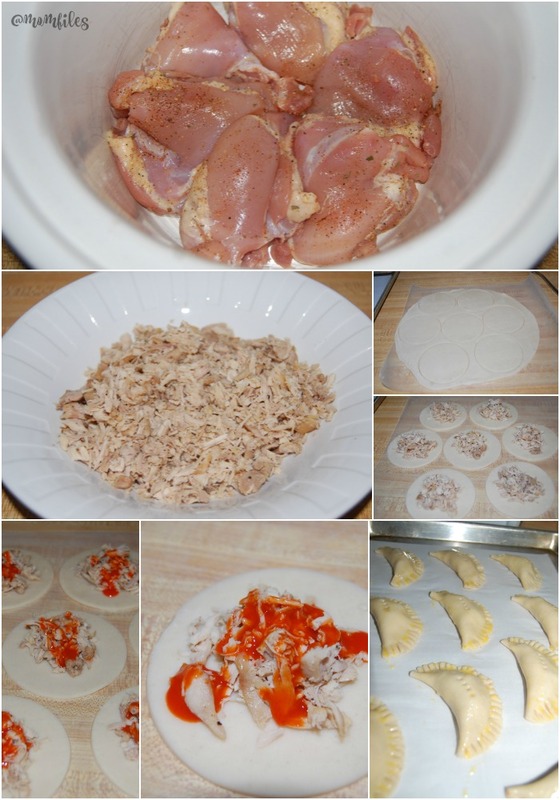 Shred and lightly chop chicken since it will be a filling. Big chunks will not work. Cut pie crust with a glass or cookie cutter that is about 3 1/2- 4 inches in diameter. Place a little bit of the shredded chicken in the middle of each pie crust round and drizzle with Buffalo sauce. Be careful not to add too much sauce to avoid spillover or a soggy crust. Fold circle in half and use a fork to press edges to seal. Beat one egg with a little bit of water and brush empanadas to give them a nice sheen and brown color when baked. I recommend using parchment paper for baking to make removal easier. Bake at 400 degrees (or lower according to your oven) for 20 minutes or until golden brown. 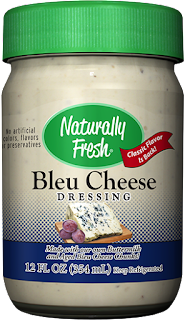 Serve with Naturally Fresh Bleu Cheese Dressing and enjoy! Isn't that flaky crust gorgeous? 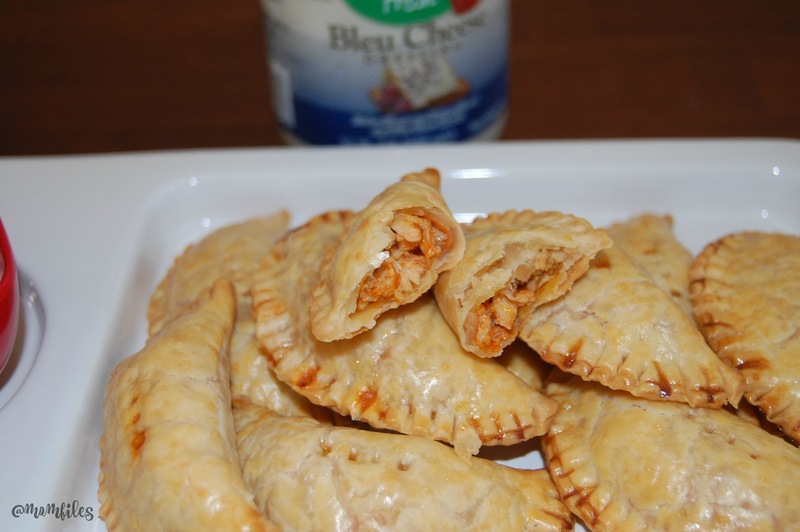 Look at all that delicious Buffalo chicken filling! Artificial preservatives. That’s why you’ll only find Naturally Fresh products in the refrigerated section. Naturally Fresh dips and dressings can be found in the refrigerated section of your produce department. You can use this store locator to find a nearby retailer that carries them. I have found these dressings at my local Publix and Kroger stores. You simply can't beat high-quality, homemade-tasting salad dressings and dips with no artificial flavors, colors or preservatives. 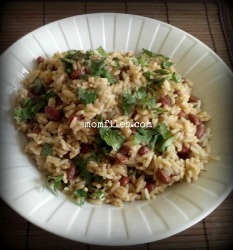 Be sure to "like" Naturally Fresh on Facebook for recipe ideas and more. I love wings on gameday especially with a side of ranch. My favorite Game Day food is buffalo chicken wings with blue cheese dressing. I like to eat chili on game day. I would add carrots with ranch on the side. Buffalo wings are my favorite! I love wings and pizza with ranch! I like pizza, wings, nachos, and BBQ sauce. I like their peppercorn ranch. For game day we love to have wings with fresh veggies and ranch dressing! Really we like anything with ranch dressing! Sweet and Spicy Boneless Wings....and they MUST be dipped in Ranch....yum! I love chili for game day. 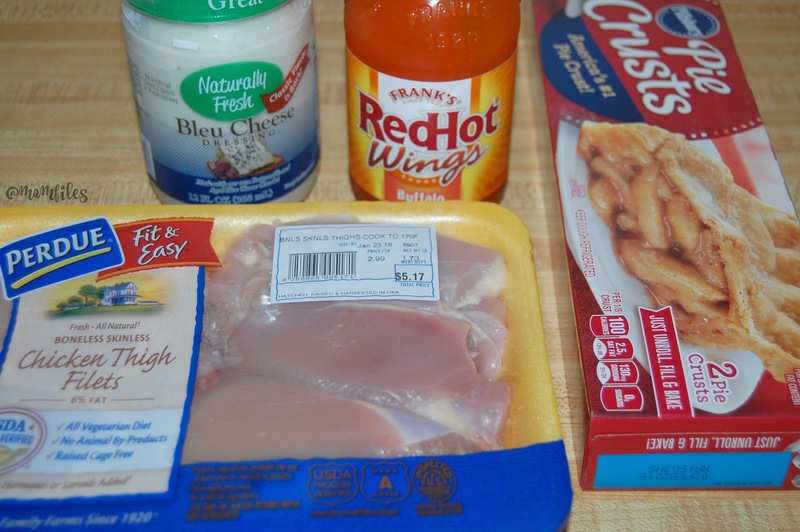 Favorite dressing or dip depends on the food it accompanies, but a good general one is ranch. Those look so good. I love fresh chips and salsa on game day. If I had to choose I would choose the Lite Ranch. It is my favorite ranch dressing! These look really good and simple. I'm going to try it out.